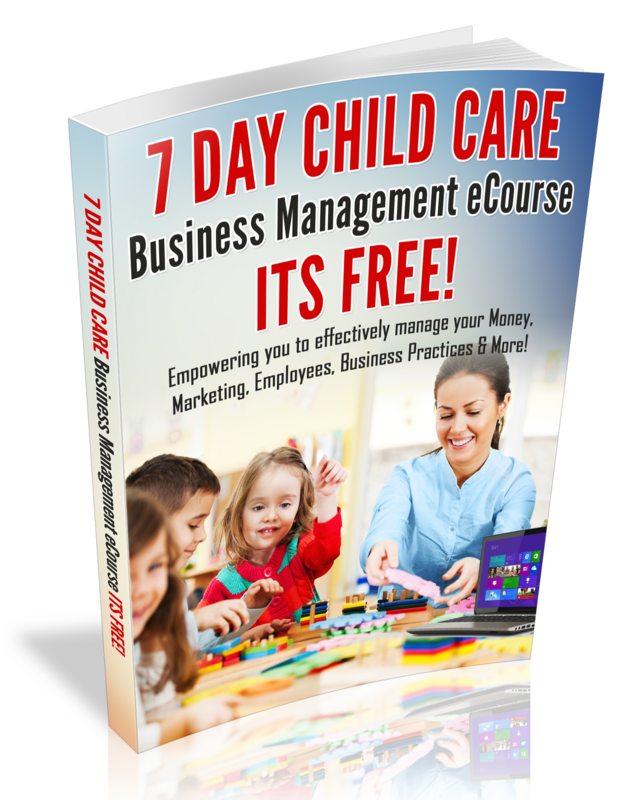 Virtuclock is an affordable way for daycare providers and after-care programs to have professional level daycare software. It has a sign in clock that tracks time in/out and can record fees when parents are late or early. The clock can be configured to display announcement or reminder messages to all, just for specific parents or just for specific children. Providers can group text all parents in their system with announcements. Providers can create and share menus. It has a child reporting system that can record food, naps , diaper changes and activities. The reports can be seen by parents on the clock when they check out a child and can also be set to be auto emailed to parents when they clock out. It helps stop late pick ups and helps providers collect late fees as well. A Lunch Time That Kids Love! You Don’t Have To Struggle in Business Anymore….Contact Me Today!